Really challenging at the higher difficulties, but still fun. 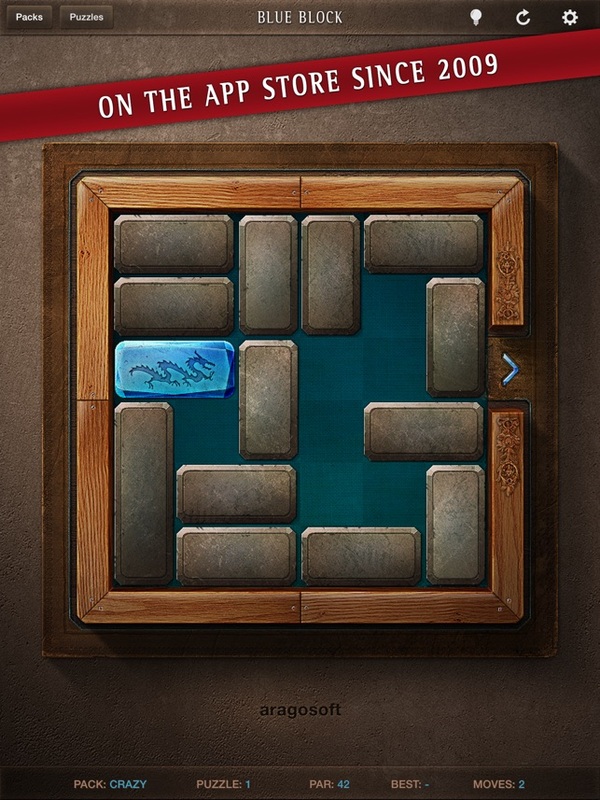 If you liked the game, Un-block Me, for the iPhone/iPod Touch, then you will love this game. 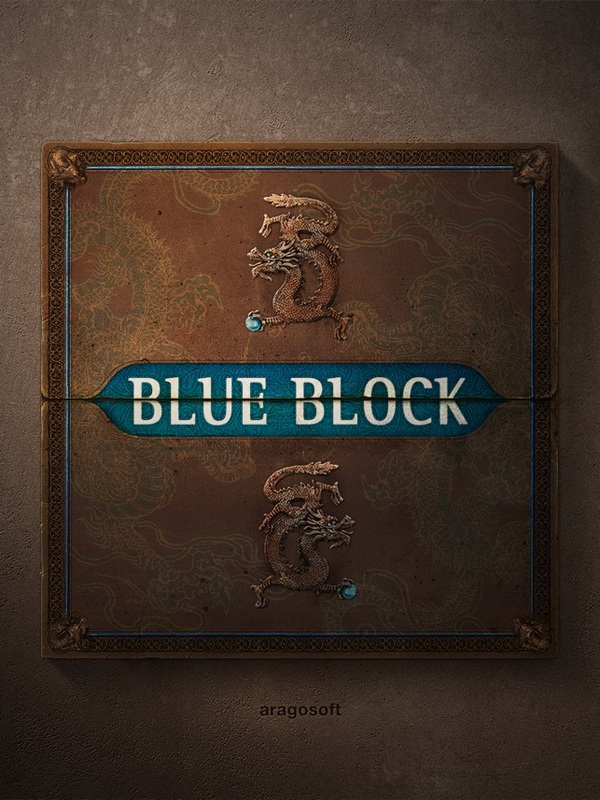 It is essentially the same concept as Un-block Me, but with much better graphics and background music. 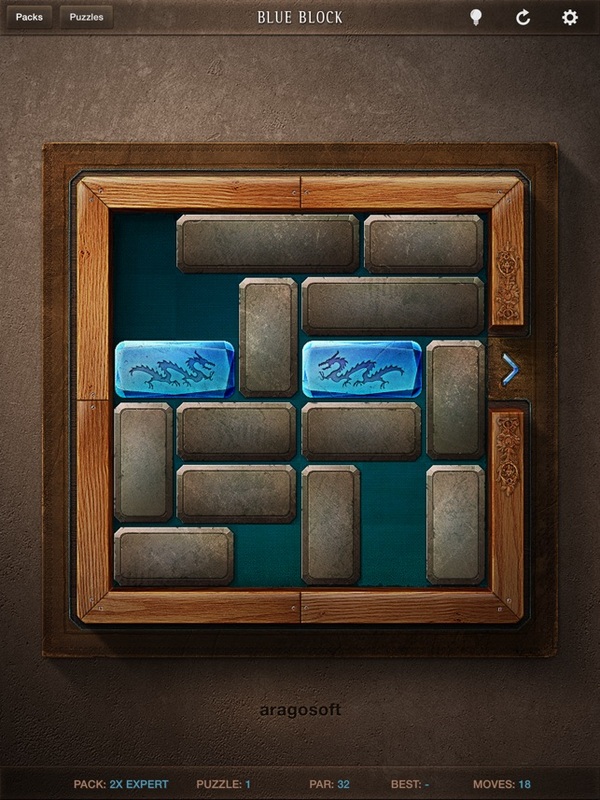 If you have never played Un-block Me, you will certainly enjoy this game if you like puzzles. 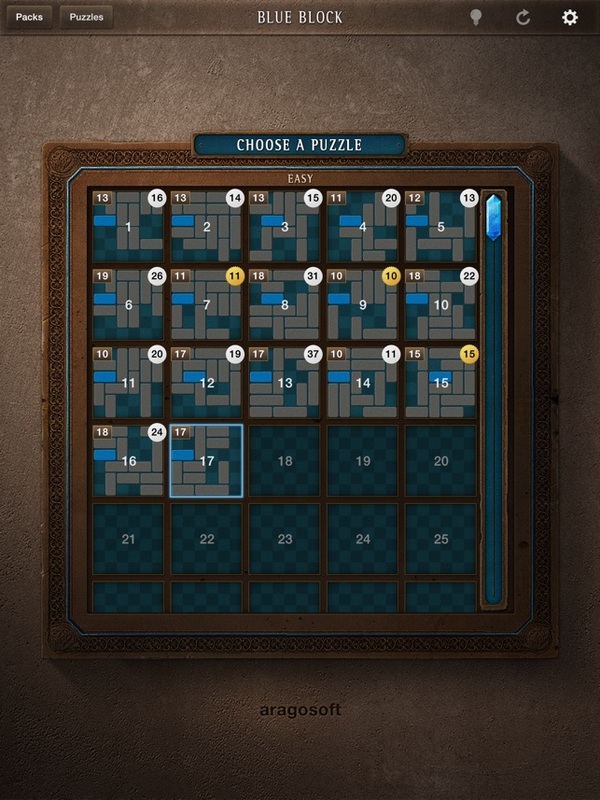 This game has thousands of puzzles, some are easy, and some are really hard. 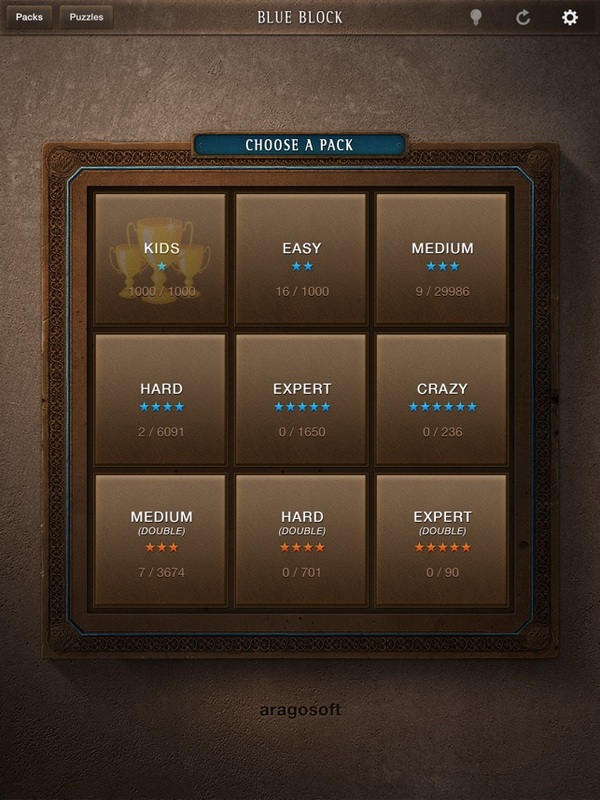 I have only one suggestion for the developers: allow players to enter their names and let the game keep track of each player's level advancement. It would be fun to compete against friends. I tried several of the versions of this puzzle game available in the App Store, and this is the most beautiful looking implementation, with no annoying ads and tons of puzzles, support for portrait and landscape orientation, and works flawlessly. The only reason for a less than perfect score is there some features that might be nice to have, particularly a hint option. Overall this is my favorite implementation if this game.